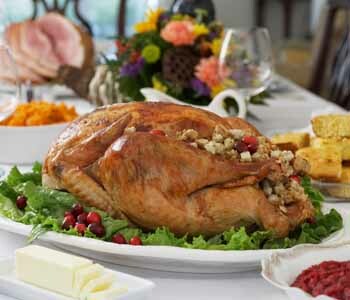 Eat healthy food before arriving at gatherings so you are not very hungry. Choose a small plate and make sure foods are not touching each other, so you do not overfill it. If you want to indulge, eat only foods you really like. Take a pass on foods that are not your favorite.